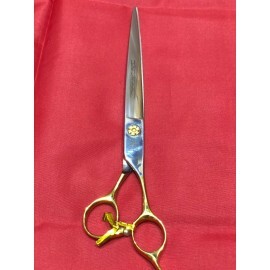 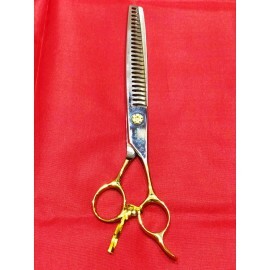 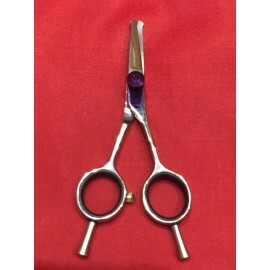 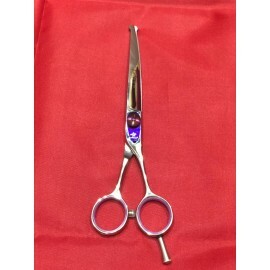 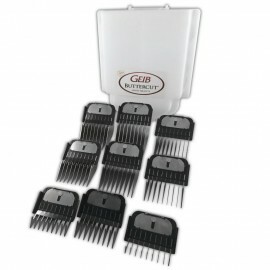 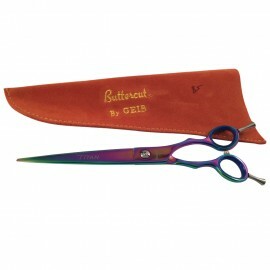 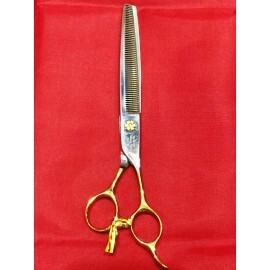 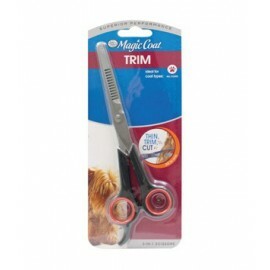 ButterCut Straight Titian Scissor 8"
ButterCut Curved Titian Scissor 8"
Magic Coat 3 in 1 Scissors feature straight blade for straight cutting, thin portion of bladed for reducing hair thickness and volume along with blunt tips to reduce risk of pinching your dog's skin. 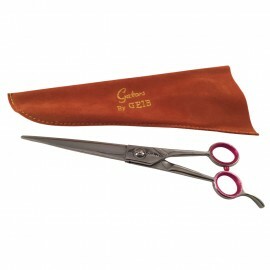 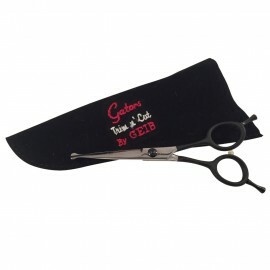 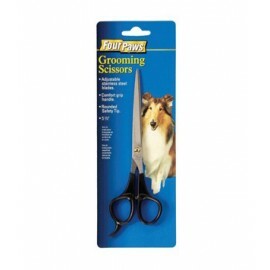 ..
Four Paws Magic Coat Ear & Eye Scissors are designed to trim the delicate and difficult areas on your pet such as trimming hair around ears, eyes and between thier paws . 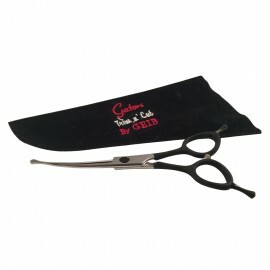 The rounded tip reduces the r..